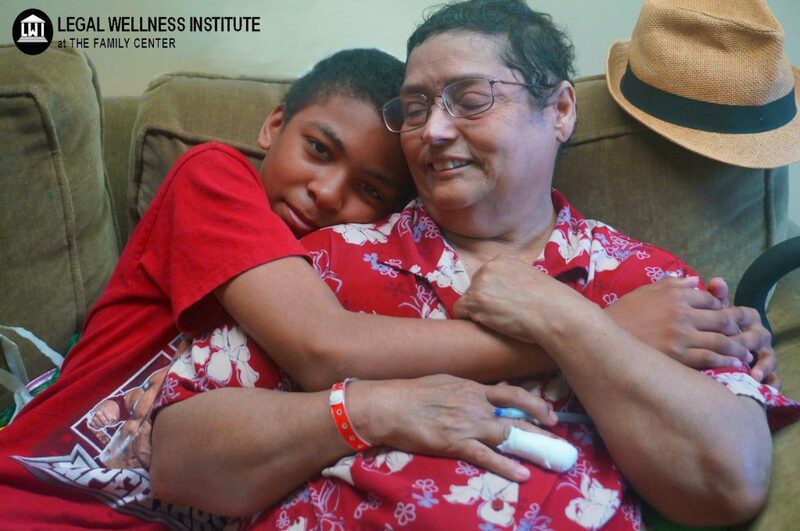 Celestina is a cancer survivor who is raising her grandson. The Economic Justice Project (EJP) is a financial literacy and empowerment project intended to help low- and moderate-income individuals and families combat poverty by providing them with knowledge and skills to do so. The main purpose of the project is to provide educational workshops to community groups, social service organizations, hospitals, clinics, and schools at their sites. In addition to general financial literacy, the project educates people on consumer rights, public benefits, and housing rights. If you are interested in attending a financial workshop or hosting workshops within your facility, contact us at 718.230.1379, ext. 150.